Nice spin on a shirt. Great texture. Excellent shirt. Will buy again. 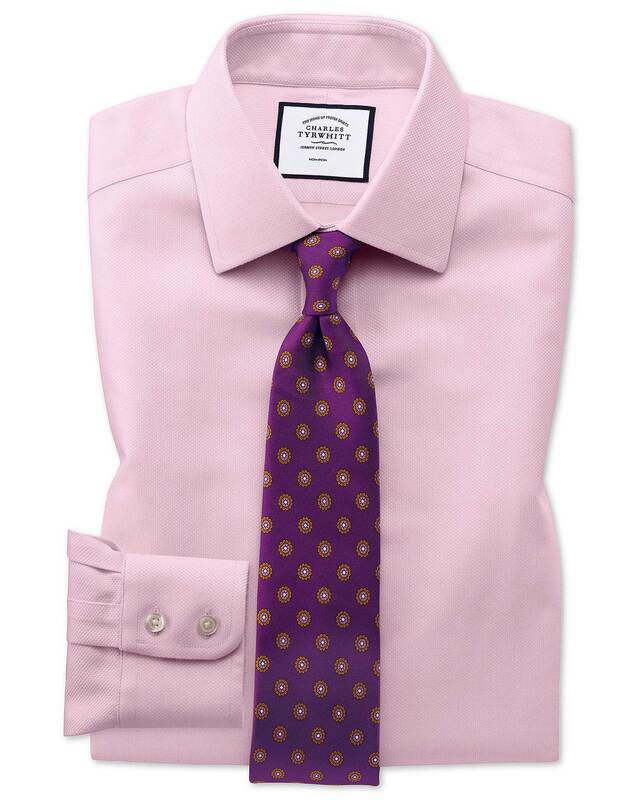 Response from Charles Tyrwhitt: I am sorry to hear that your recent shirt was not quite as expected- our Arrow Weave has been quite popular overall though of course every customer has their own preference! We appreciate your feedback and I hope that your next purchase with us is the perfect new addition to your wardrobe.